West based workshop and on site. 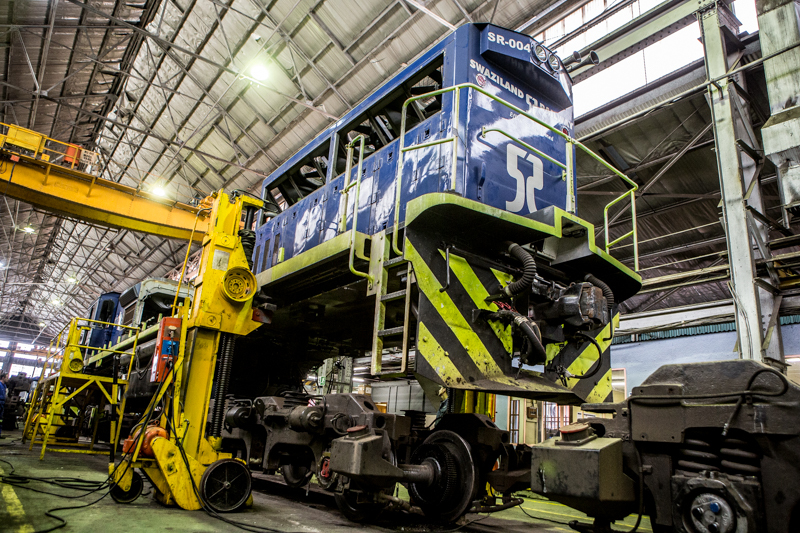 A full range of spare parts for locomotives and rail wagons, most of which are available off the shelf. 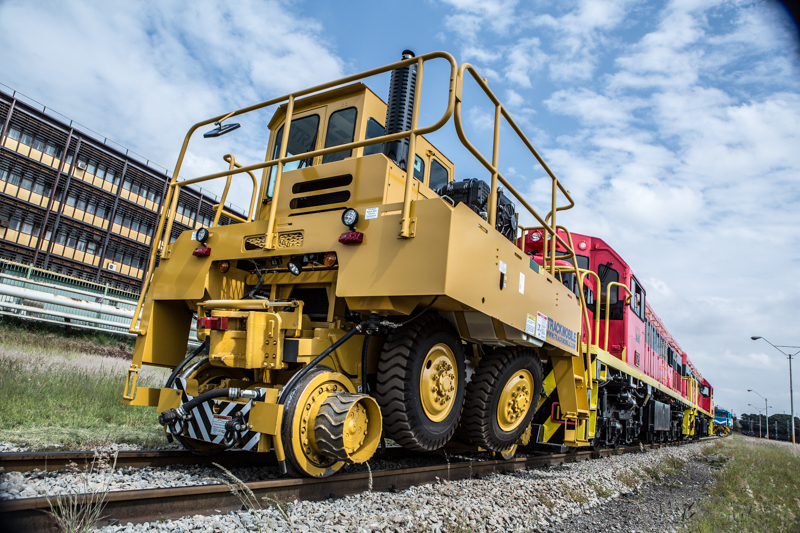 Sales and rentals of electrical, mechanical and air jacking systems for the lifting of locomotives and rail wagons, etc. on site. 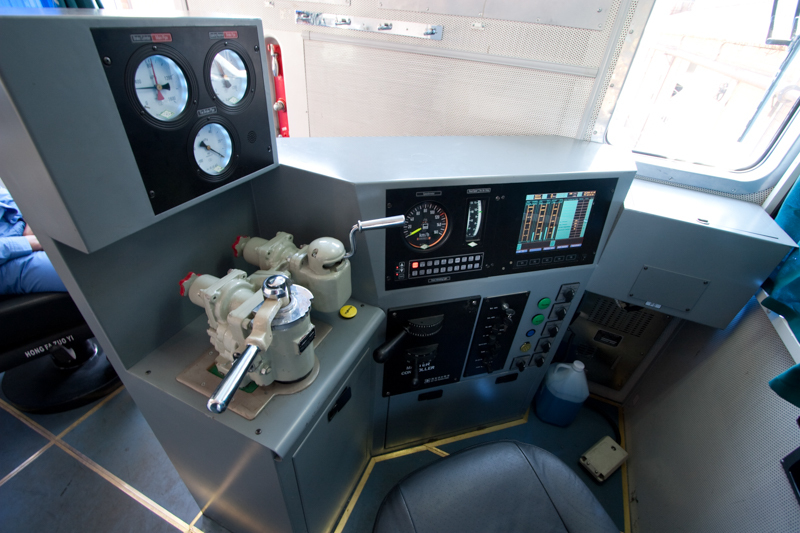 Operation and control of entire rail systems ranging from the maintenance of customers own locomotives and rolling stock to the control and transport of their products and the maintenance of their railway tracks and switching/signaling systems. Sales and rentals of locomotives, trackmobiles and other rolling stock. 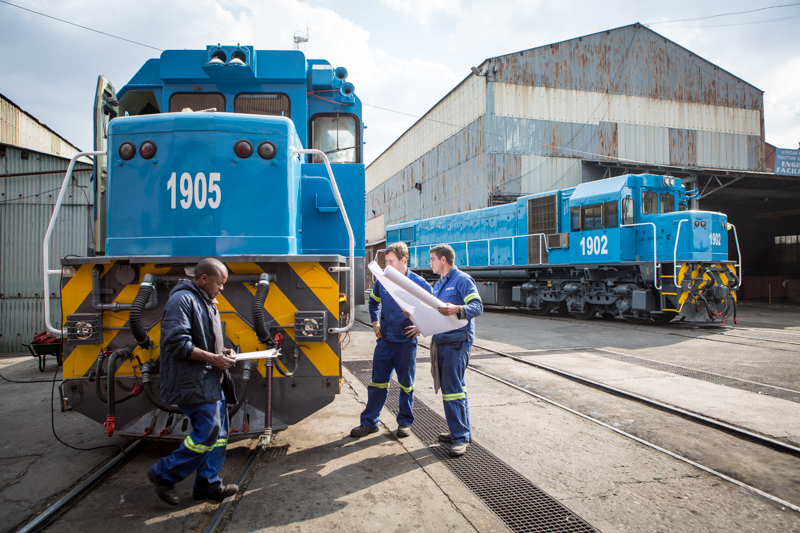 Repair, reconditioning and upgrading of locomotives, trackmobiles and other rolling stock in our Pretoria West based workshop and on site. 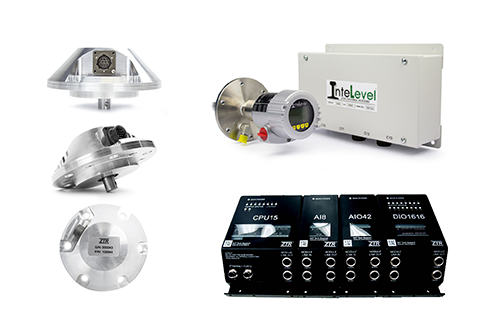 Service exchange components for most major items on present day locomotives, which include traction motors, bogies, power packs and expressors, etc. 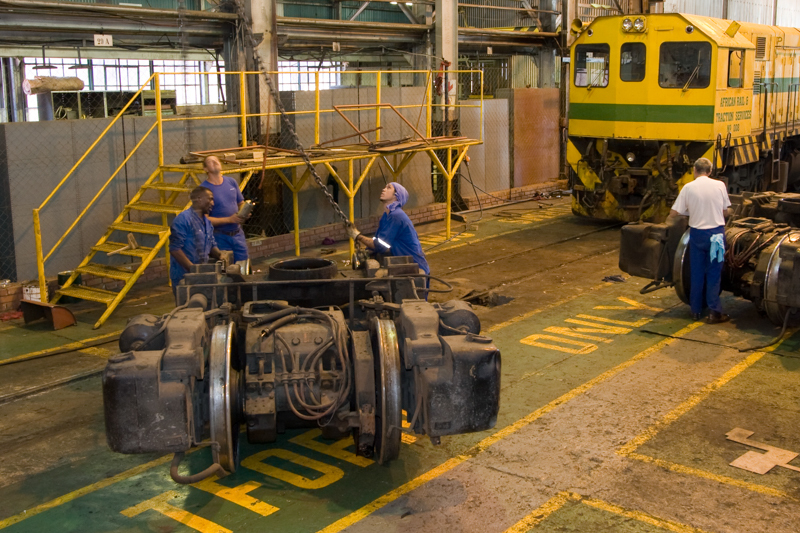 A full range of spare parts for locomotives and rail wagons, most of which are available off the shelf. 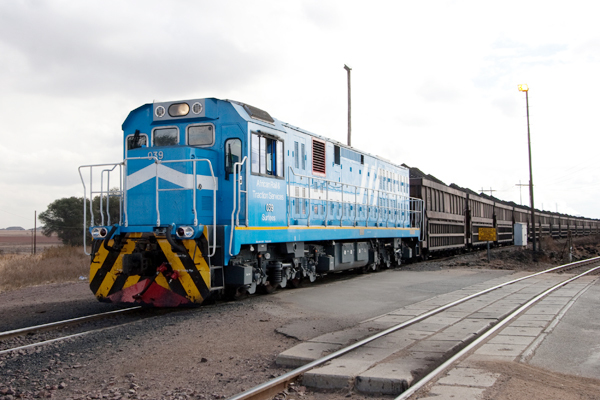 Sales and rentals of electrical, mechanical and air jacking systems for the lifting of locomotives and rail wagons, on site and in workshops. 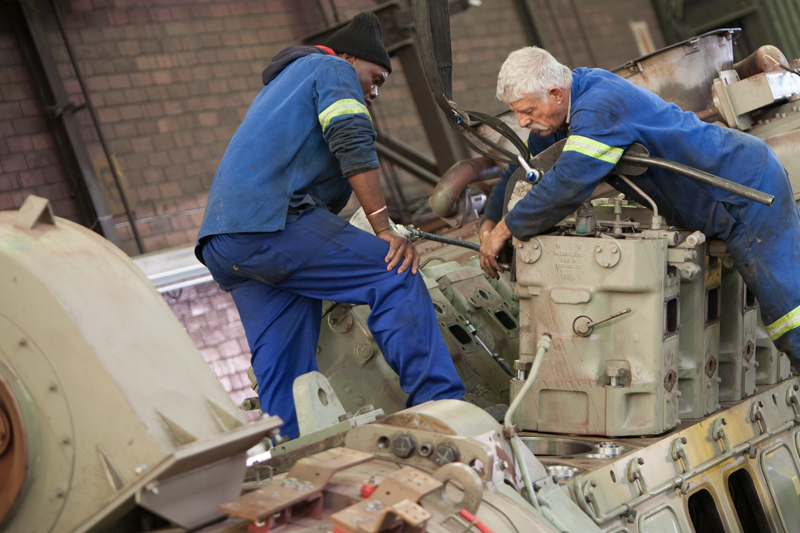 Operation and control of entire rail systems ranging from the maintenance of clients own locomotives and rolling stock to the control and transport of their products and the maintenance of their railway tracks and switch/signalling systems. Fill in the details below to download our brochures.